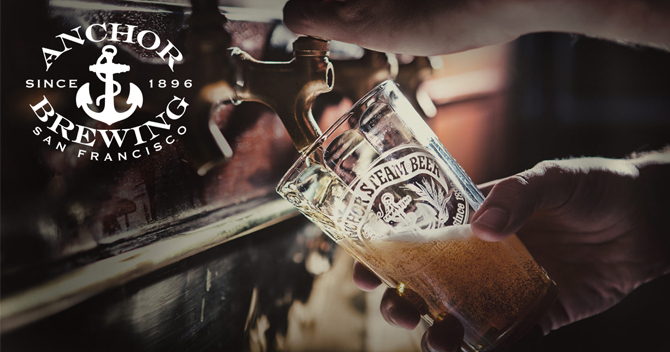 Workers of the iconic Anchor Brewing Company in San Francisco have begun the process of unionizing, Splinter News reported. In a letter dated February 7, Anchor’s employees requested that Japan’s Sapporo Holdings Limited, which acquired the brewery in 2017, recognize their union with the International Longshoremen & Warehouse Union. The employees added that if Sapporo does not recognize their union, they would file for an election with the National Labor Relations Board. Anchor would not be the only beer company to organize. Brewers Association chief economist Bart Watson tweeted that Boston Beer Company’s Cincinnati production facility as well as Lagunitas’ Chicago operation are both unionized. Additionally, August Schell brewer Dave Berg noted that the Minnesota brewery is also a union house. According to Splinter, about 70 full- and part-time Anchor workers are in the bargaining unit. Many workers, the outlet reported, are working at or around California’s $15 an hour minimum wage. The Democratic Socialists of America’s (DSA) San Francisco chapter tweeted that it has been working with the ILWU to organize workers of Anchor Brewing and urged Sapporo to recognize the union. The group has also posted a petition on MoveOn.org. Read the full story here. Heineken USA today announced the appointment of Jim Sloan as its chief sales officer. Sloan returns to HUSA after a nine-year stint with Four Loko maker Phusion Projects, where he most recently served as president. Sloan, who worked previously worked for 16 years at HUSA in several sales and leadership roles, takes over HUSA’s sales teams on February 19. He supplants Ray Faust, who left at the start of the year to join Crook & Marker, a spiked and sparkling alcoholic beverage company started by Bai Antioxidant Beverages founder Ben Weiss. 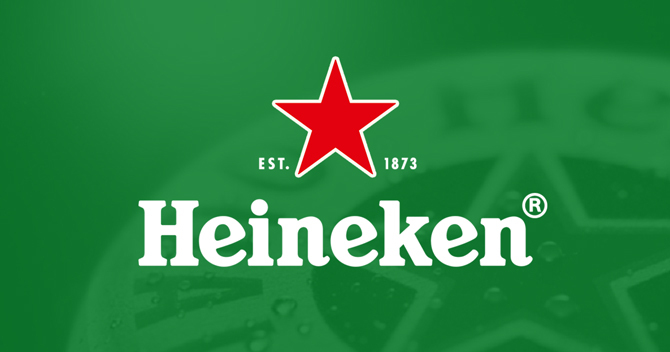 According to market research firm IRI, off-premise dollar sales of Heineken products were down 4.1 percent through the first four weeks of 2019. 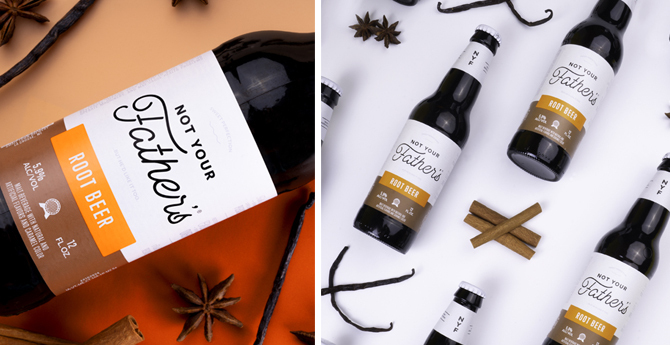 Pabst Brewing Company officially launched the rebrand of its Not Your Father’s FMB line earlier this week. The nationwide rollout of rebranded labels and packaging for its root beer offering and new lemonade flavor started Monday. According to a press release, Pabst is now using the line to target female consumers ages 21 to 35, and the company has lowered the price of 6-packs to $9.99. 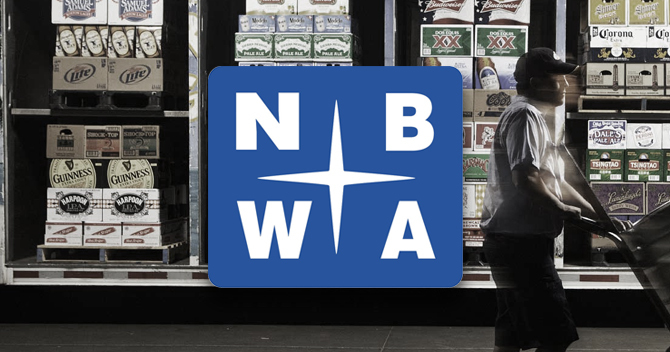 The National Beer Wholesalers Association (NBWA) Beer Purchasers’ Index — which helps explain U.S. beer distributors’ monthly buying behavior — expanded in January, breaking a four-month streak of contraction to end 2018. January’s 55 reading indicated that wholesalers were placing more beer orders to start the year, up three points over January 2018 levels. Several segments expanded in January, including craft (55 index), imports (64), FMB/PAB (66) and cider (52). Also of note, premium lights and premium regulars posted an index of 43, a nine-point increase over the reading of 34 in January 2018. 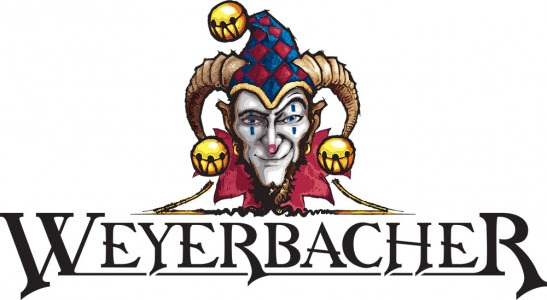 In a cost-cutting move as it seeks new investment, Easton, Pennsylvania-based Weyerbacher Brewing has laid off two salespeople, according to PhillyBeerWorld.com. According to PhillyBeerWorld.com, Weyerbacher produced about 15,000 barrels of beer in 2018, down from a peak of 19,543 barrels in 2014, according to an estimate from the BA. Meanwhile, Weyerbacher was involved in a two-month dispute with its insurance carrier. 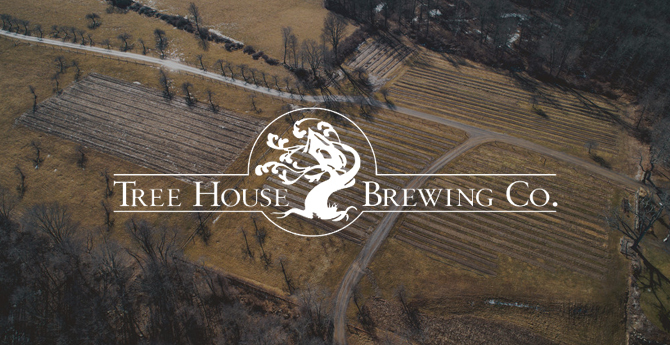 Massachusetts’ Tree House Brewing Co. has purchased a 100-acre farm in Woodstock, Connecticut, for $1.6 million, according to HartfordBusiness.com. The popular craft beer maker plans to operate a farm and produce cider on the site — which it’s calling the Tree House Orchard & Farm Fermentory — as well as offer a Community Supported Agriculture Program. 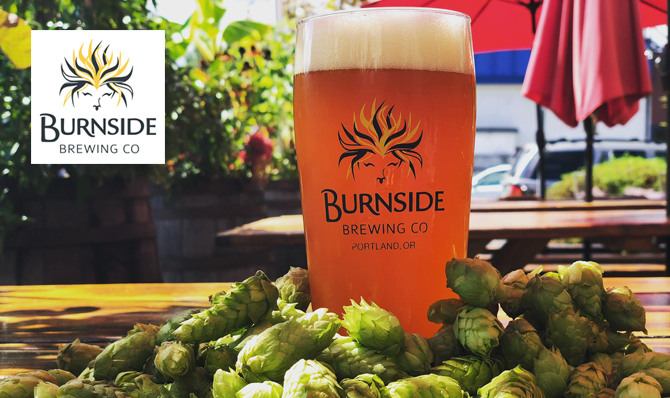 Portland, Oregon-based Burnside Brewing is now closed after its landlord changed the locks to the building due to the 9-year-old beer company failing to keep make its rent payments, Willamette Week reported. Additionally, a lien has been placed on the brewery’s equipment. Burnside, which the BA estimated produced 3,400 barrels of beer in 2017, is one of several established Portland beer companies to either shut down completely or close a taproom over the last five months. 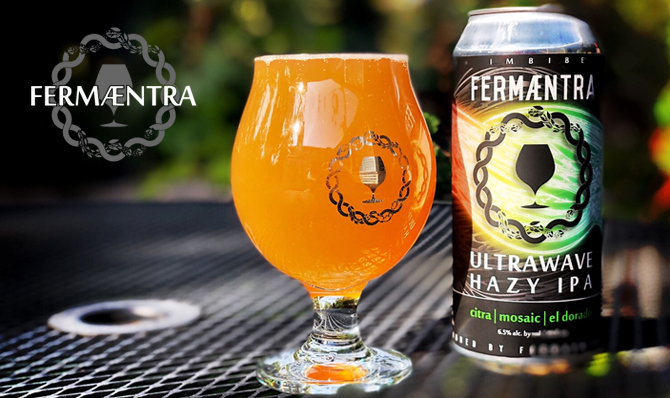 Meanwhile, Denver-based Fermaentra Brewery announced it would close on February 23, according to the Westword alt-weekly newspaper. Feraementra, which opened in late 2014, produced an estimated 450 barrels in 2017, according to the BA.